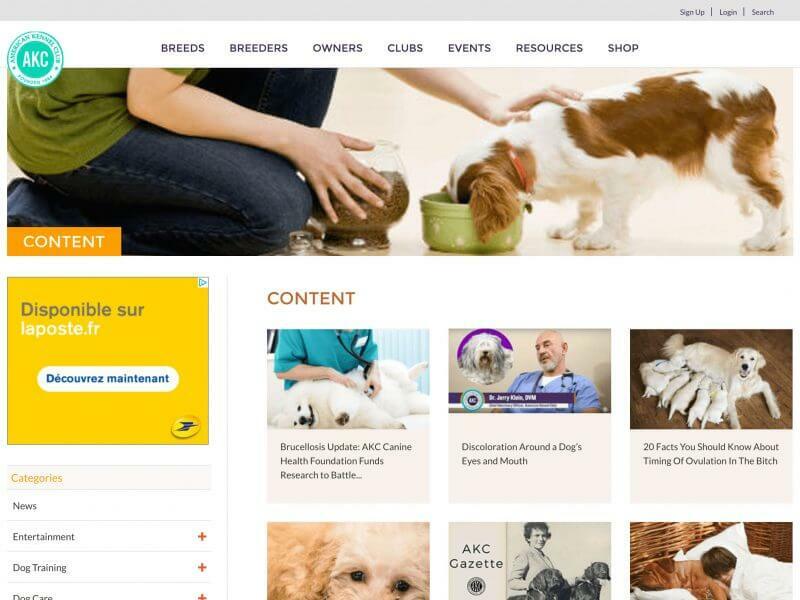 As an ethical dog breeder, there are several ways you can stay updated on what matters to you: news about your breed, dog shows, dog health, canine genetics, latest product reviews, and dog breeding as a whole. Dogs are the most important part of our lives, it’s a fact. Therefore, it is our duty to constantly stay on top of the most modern knowledge available. 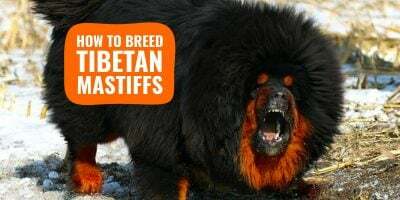 However, breeders and fanciers should avoid believing everything they read — misconceptions and false truths are unintentionally spread quickly, even on reputable sources! Because I love sharing useful resources and great websites, I’ve compiled a list of 10 websites I found over the years for you to bookmark so you can quickly access the best knowledge available on the web! Some of them you will want to visit daily, others weekly, and a few monthly. Of course, if you know of a great page that is not listed here, add it by commenting below so we can include it in a next update. The American Kennel Club website. If you are from somewhere else than the US or the UK, make sure you also follow your local kennel club as it may give you valuable insights on what is happening where you live. 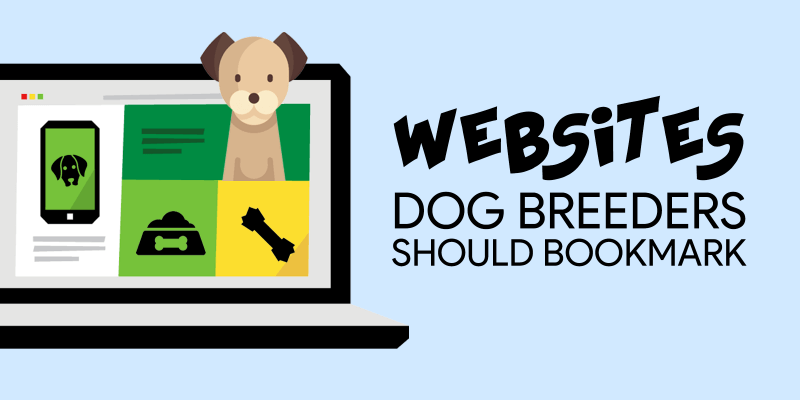 If you are breeding or owning purebred dogs, you also want to bookmark the websites of your regional and national breed clubs. These are ideal sources of breed-specific information. If something is going on within your breed, it should normally be reported on there first. Such articles may relate to a recently rise of a particular health problem within the breed, a focus on a successful bloodline, upcoming local dog shows, and so on. 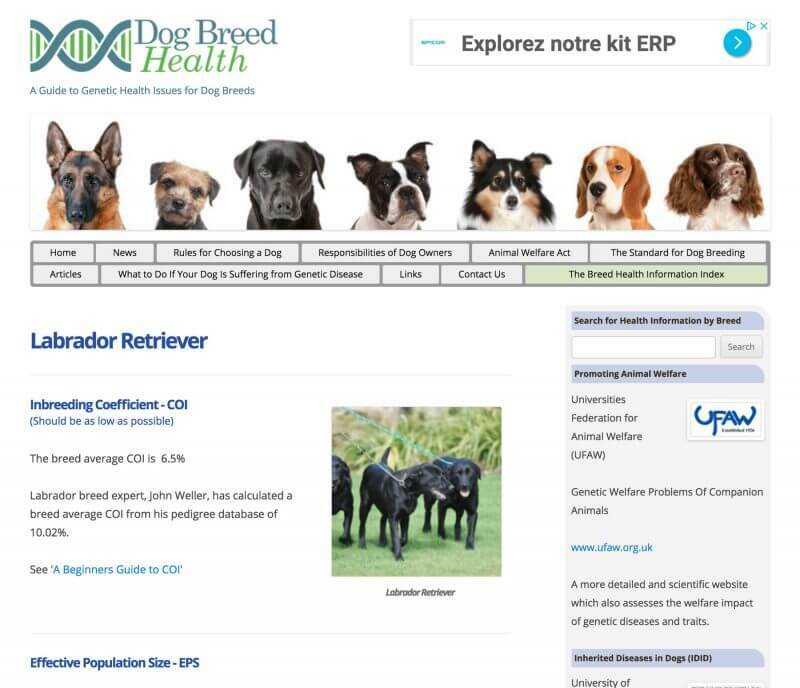 The Dog Breed Health website. Breeding dogs in a responsible way mean, first and foremost, that the breeder should only breed healthy dogs. Not every variable is controllable for breeders, but it doesn’t mean a dog breeder should not dig deeper. Thanks to major progress in canine genetics and veterinary medicine and science, we are now aware of hundreds of inherited canine conditions and many of them have screening tests available. Depending on a breed’s popularity and population size the amount of information provided will vary. However, it is a great way to see what the situation is for your breed health-wise, and take action from there onwards. 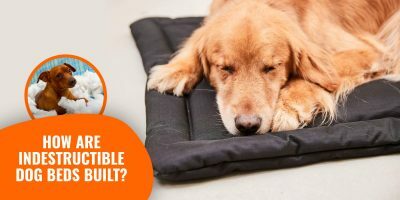 Ideally, you want to print the page, bring it to the vet the next time around, and discuss how can your dogs be checked for these inherited conditions. Besides these handy tools, you can spend some time browsing the questions and answers in the Ask petMD section of their website. Some questions are silly but some actually are super interesting. If you have one in mind, feel free to ask them since it comes at no charge whatsoever. One problem with this website, though, is how each page is overloaded with information and links. Because the website is rather huge, it’s a little overwhelming, especially if you are just leisurely browsing. Best For: spending as much money as possible on dog stuff! Well, do I really need to introduce Amazon to you guys? Seriously, everybody I know already purchased something from Amazon: delivery is impressively fast, prices are incredibly low, choice is enormously wide. It’s like browsing an infinite store down your road. Most new gadgets, toys, foods, treats, and health-related items, are available on Amazon so it’s just a matter of clicking this link and putting stuff in your basket. Because new items are added daily, it’s good to visit the pet category regularly, and look out for some great deals. Some product categories are especially important to dog breeders and demanding dog owners so we created plenty of reviews and buying guides. This is so you make an informed decision! The Canine Chronicle Events page. 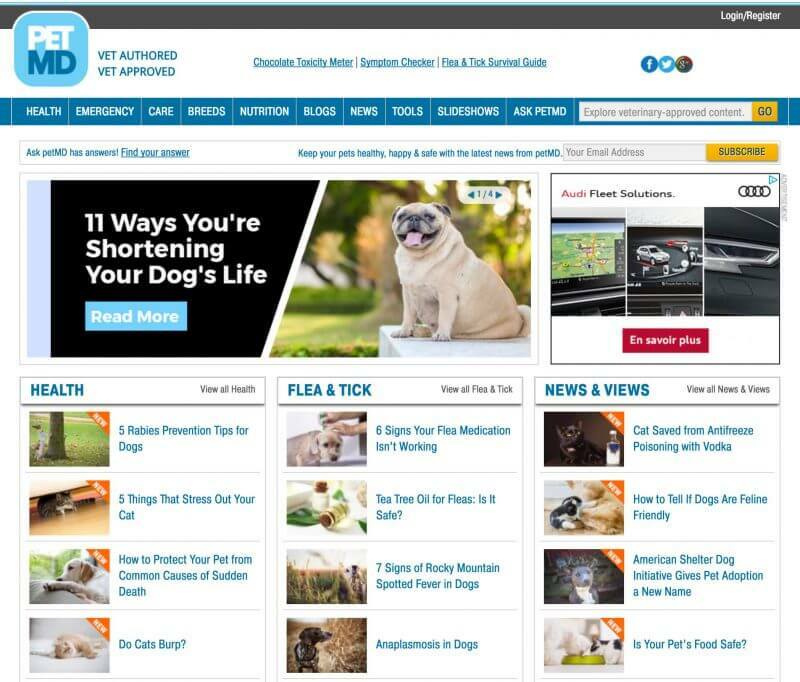 The whole experience is not the user-friendliest but Canine Chronicle most definitely provides a huge well of content surrounding dog shows and pet events. Additionally, their news area is very focused on handling and showing dogs which is amazing for all the dog breeders attending shows regularly. If you are hesitating at attending your first dog show, or you aren’t aware of when and where it’s happening near you, check the Canine Chronicle! 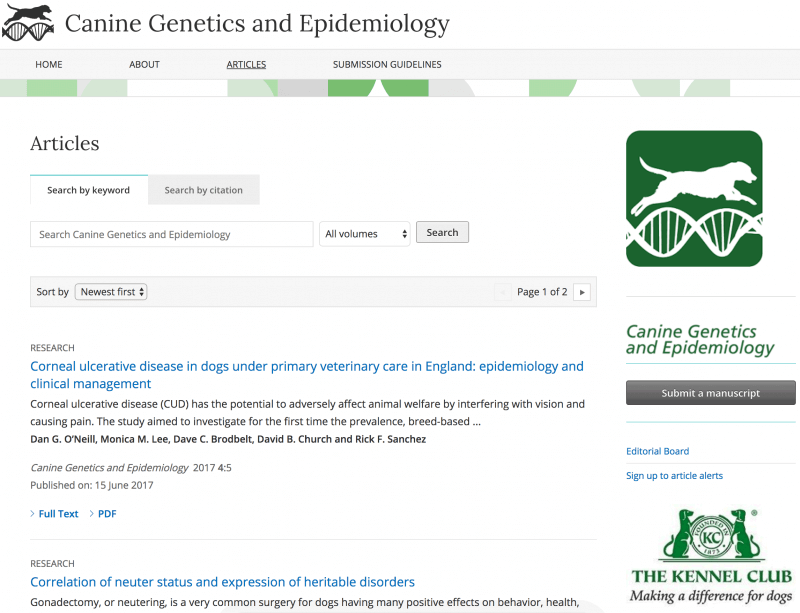 The BioMed Central category on Canine Genetics and Epidemiology. Sometimes the website describes itself the best so here is how they introduce themselves. And indeed, it’s very accurate. 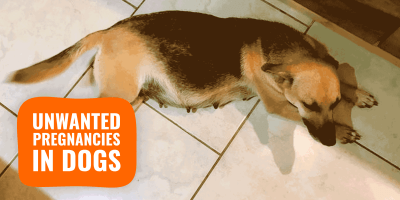 As dog breeders, we spend so many days every year looking at pedigrees, bloodlines, past breedings, other lines, and we try to figure out a way to do better at our next breeding. This is how dog breeders work: studying, planning, breeding, reviewing, correcting, and so on. What we rarely acknowledge is that most of a dog breeder’s work is inherently tied to canine genetics and heredity. Therefore, as annoying as it can be, we often have to read journal papers, studies and other vulgarized posts. I would highly recommend BioMed Central’s Canine Genetics and Epidemiology portal since it provides high-level eye-opening articles on the canine species, wild and domesticated. Obviously, most of us wouldn’t fully comprehend each publication but by putting in the time and extra work it takes to get it, we will improve the way we breed our dogs. Consequently, we will then improve our breed as a whole, and passing on the knowledge to fellow breeders we are mentoring, or chatting with. Few decades ago, dogs were mainly bred for their working abilities and their appearance mattered very little. Eras have changed and most working dogs are now loved as pets and therefore bred with a focus on their looks. Examples include Border Collies, Bulldogs, Terriers and Greyhounds. One of the first characteristics getting the attention of a dog breeder is the dog’s coat: its length, its consistency, its type, its colors, and obviously, its pattern. 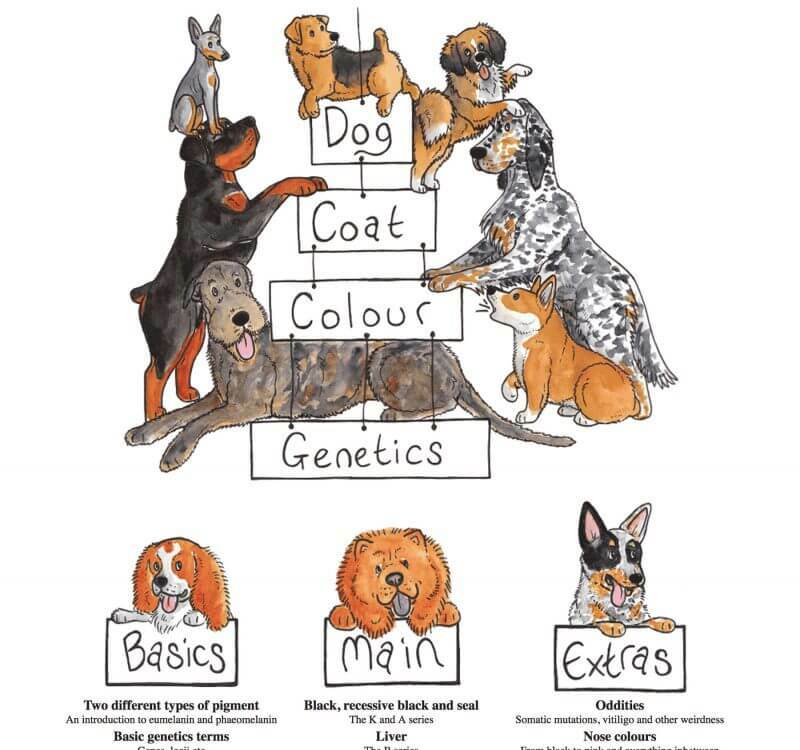 All of that is decided by each dog’s genetic material so picking the right parents indeed matters. Some colors have a recessive allele while others are dominant, some colors need both parents to be carriers to potentially appear in the litter of puppies, while other colors just need one parent to for sure be present in the litter. Coat-specific genetics in dogs is a whole science of its own and it does take years to fully comprehend what mixes may result into. 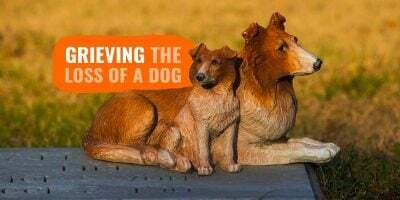 This is why, a website like Dog Coat Colour Genetics is valuable since it breaks down every single piece of the science behind each dog coat color. Another website, Animal Genetics, has a section solely dedicated to canine colors so it’s worth browsing if you are interested! 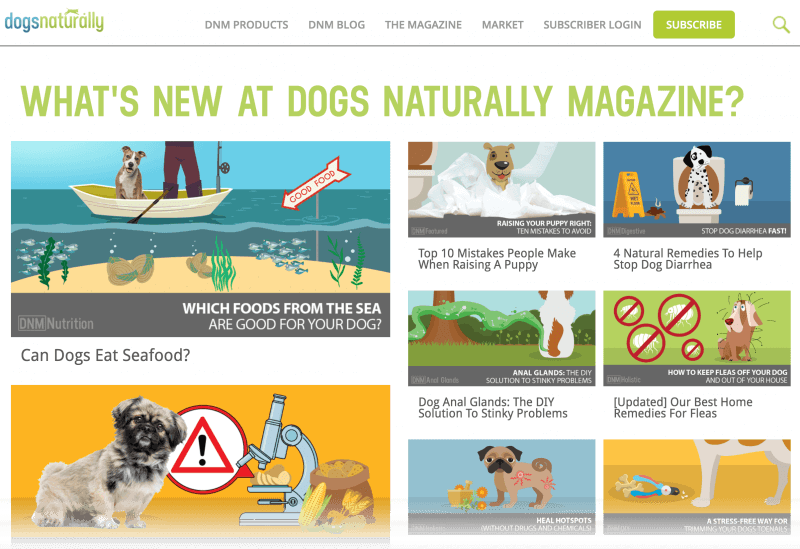 The Dogs Naturally Magazine website. Owners, veterinarians and breeders, all in unison are getting more aware of how badly the pet industry treated our beloved companions. Dog food scandals, toxic dog treats, overmedication, so many reasons push dog lovers towards a more ethical way of caring for our dogs. Dogs Naturally Magazine is a portal for natural canine health care tips and information. Available digitally and in a paper format as well, their articles are on point and prepared with a lot of attention. They have recently been pushing their own product ranges and courses, which can be seen as a natural progression or a loss of focus on their main expertise: information. Fully believing in a more responsible way of caring for dogs, I do not subscribe to the all-natural sect but I understand why this happens. 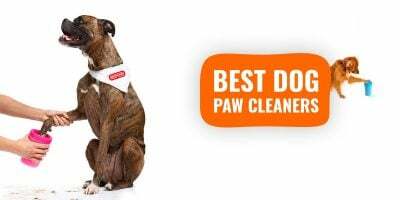 Worth being looked at weekly or monthly in order to get new (natural) ways of fixing problems all dog owners have from kennel cleaning to fleas and ticks to rid. Preview of the Google Alerts search box! Receive email briefings whenever your selected topic get mentioned! Obviously, you can add topics such as your breed (e.g. “Border Collie” or “German Shepherd”), or wider topics and queries (e.g. “dog shows” or “dog food”.) When adding a topic, Google even gives you the current news below so you can make some adjustments if need be. Some topics I want to be notified as soon as something is happening while others I am less concerned about the timing and want them bundled together and sent to me monthly. It’s totally up to you! 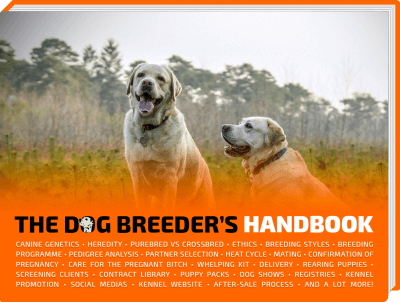 Best For: dog breeding, dog health, product reviews, canine genetics, etc. The main topics of Breeding Business. The sweetest comes last, right? You clearly found us but I want you to take 3 seconds to bookmark Breeding Business — we’re updating the website 3 times a week on average! Interviews, articles, reviews, videos, health, training, kennel management, and many more articles covered in our hundreds of articles currently published. We welcome several thousands of unique visitors daily and way over a million visits every year. Plus, we’ve only been alive for a minute! And another thing… Breeding Business is a one-man show being supported by wonderful breeders and freelance writers. It’s a full-time job but if it is what it takes to educate dog breeders, one post at a time, then be it! Thank you for reading us and trusting us, we really hope you love our content and we hope to have you come back every few days!